FIVE REASONS WHY I LIKE TO DO MY YARD WORK WHILE WORKING IN THE SHADE. Because I’m old. No need to explain, if you’re old, you understand, if not you wouldn’t understand anyway. The sun is very hot and burns your skin. Not a pretty sight, red and peeling skin. Yuk. When you work in the sun you get all wet and the sweat runs down to your undies. If you work in the shade the sweat only drizzles down slowly. When you work in the sun, your freckles pop out. When your freckles pop out you get mad and pull the flowers instead of the weeds. You know they are flowers because they are easy to pull. Weeds are much harder. Flowers are easier to transplant if it’s shady. Give them a break. They don’t wither and die as easily. In the end you will have a more beautiful garden. This entry was posted in Gardening, Home & Garden and tagged beautiful garden, flowers, gardening, nature, plants, shade, spring, sun, Texas, transplant on Saturday, April 14, 2012 by Betty. Spring is in the air and it is lovely in northeast Texas. My garden has been calling me for several days. The roses need pruning, the weeds need to be removed, and some parts of the flower beds just need a general overhaul. 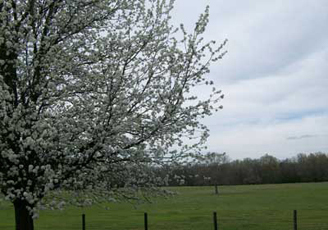 The flowering pear tree has been quite lovely this spring. The pastures are all turning green. They are mostly weeds at the moment, but who cares. The cows are happy to be eating green stuff instead of the brown stuff they had to eat in 2011. 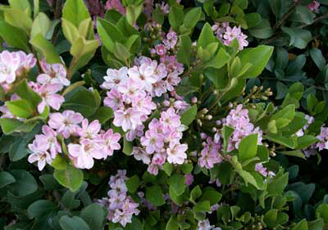 My Indian Hawthorn shrubs are in full bloom and they are definitely one of my favorite plants. 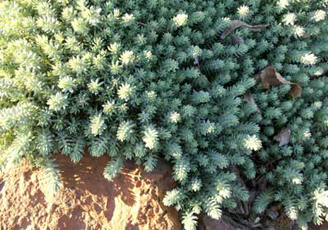 They are a low maintenance evergreen that thrives well in full sun or will tolerate some shade. They all survived last summer during our extreme drought. 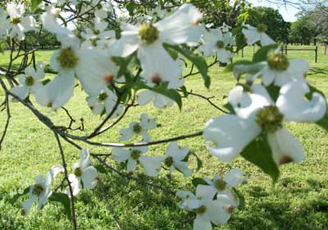 The dogwood tree showed some signs of stress due to last years unusual weather. However, it was still quite lovely. We are hoping for a more normal weather season in 2012. So far we have had plenty of rain this spring. I love this groundcover. 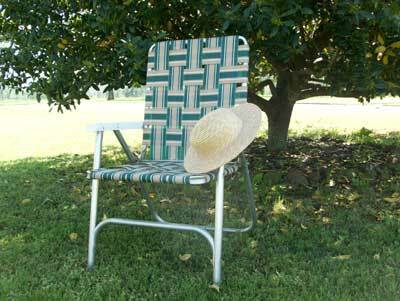 It stays low and is very easy to maintain since it has very shallow roots. I have it scattered in many spots in the flower beds. I think it is called Sedum ‘Blue Spruce’. It is one of the best. Thanks for visiting, you are always welcome! This entry was posted in Gardening and tagged flowers, gardening, groundcover on Tuesday, March 27, 2012 by Betty.